Gone are the days when the mid-range smartphones were mediocre performers lacking a lot of features that were seen in the high-end devices. Such smartphones came with a bulky and unattractive design and failed to impress buyers who preferred better looks. But the mobile technology has progressed to a great extent and has brought a transformation in this market segment. Right now, we can see several impressive and good looking devices with spectacular performance in the affordable price range. As many devices from different brands offer a great mobile experience at affordable price points, it becomes a daunting task to choose one that will suit your needs. And, Honor plays well in this category by launching smartphones that have good aesthetics and the ability to deliver impressive performance. 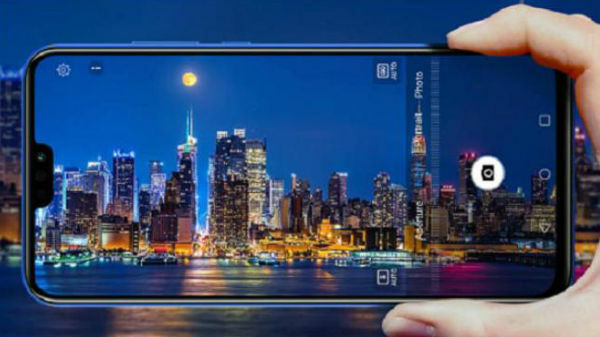 Recently, the brand launched Honor 8X smartphone for the masses. It is priced at Rs. 14,999 making it an affordable offering in the country. It has an interesting design, a good set of features and capable specifications that let it offer an unparalleled mobile experience in this category. With these aspects, the Honor 8X combats the rivalry posed by devices from its challengers. Here, we have come up with some reasons to show that it shines out in the crowd. Honor 8X is definitely the best budget smartphone to enjoy a spectacular multimedia experience. The device has all the necessary elements for users to enjoy multimedia content. Well, the smartphone flaunts the biggest and most vibrant display, which is the best we have seen so far in its price point. 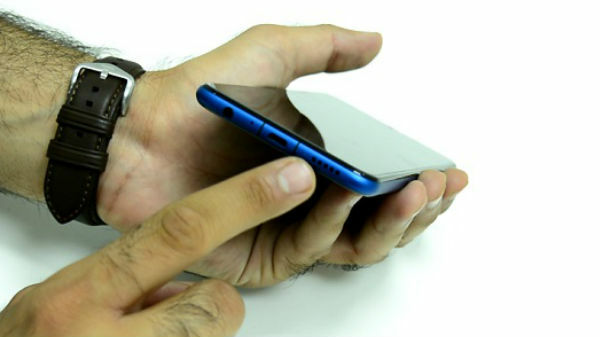 It dominates the whole of the device's front as it measures 6.5 inches. 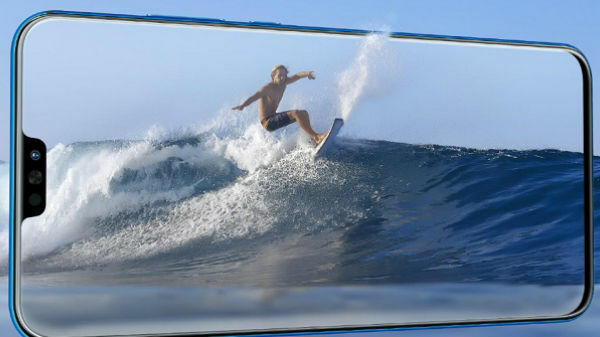 It is a FHD+ Borderless FullView display with a notch on top. 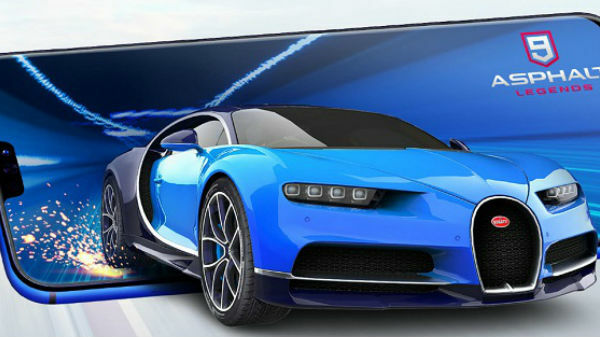 The screen with a resolution of 2340 x 1080 pixels and its 19.5:9 aspect ratio deliver best-in-class multimedia experience for its users that videos and games come to life. The vibrant display is complimented by the powerful speaker at the bottom that delivers loud and clear audio output. 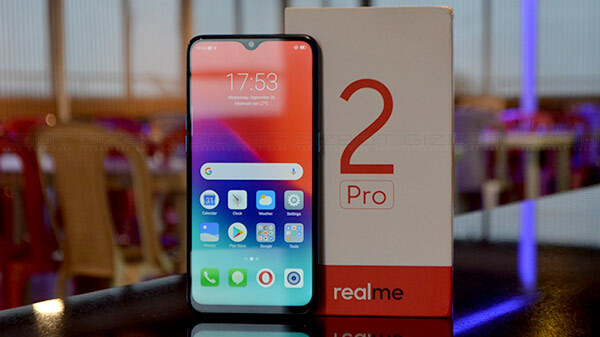 Also, it has a long-lasting 3,750mAh battery, which can pump enough life that the device doesn't die out interrupting long gaming and video playback sessions. There is Intelligent Power Saving technology to increase the battery life by another 33%. Besides all these, the gaming performance is enhanced with the company's Kirin 710 chipset teamed up with the GPU turbo technology. This combination makes the Honor 8X deliver the best gaming experience ever on an affordable smartphone. Apart from being a multimedia maverick, the Honor 8X arrives with the best-in-class cameras in this segment. It has a dual-camera module at its rear with a 20MP primary sensor and a 2MP secondary sensor for depth sensing. The camera can click shots with bokeh effect and blur-free and well-lit snaps even in low-light conditions. 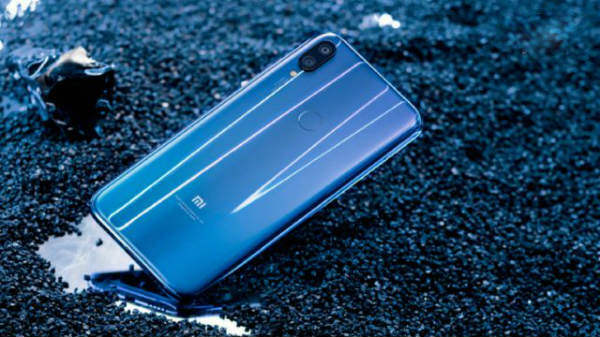 The rear and selfie cameras have AI capabilities to given the best camera experience ever in the affordable market segment. Additionally, the camera app on Honor 8X is the most feature-rich and offers some really cool modes and filters to help you make the most out of smartphone photography. 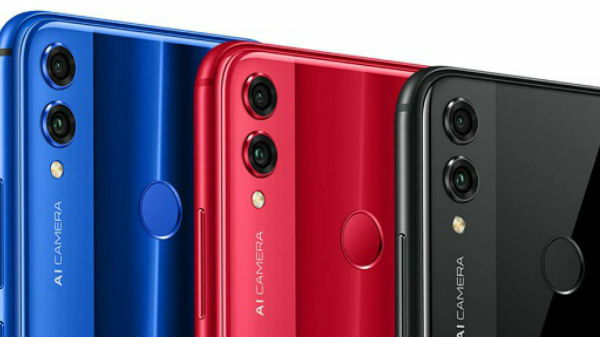 For selfies, Honor 8X has a 16MP selfie camera with software-based bokeh effect, AI studio lighting, and more. Honor 8X gives you the required flexibility to use two SIM cads and one microSD card at the same time. The dedicated microSD card makes it possible to expand the internal storage without compromising on dual SIM connectivity. Combined with a massive 3,700mAh battery with Honor 8X comes out as a multimedia hub for smartphone users.